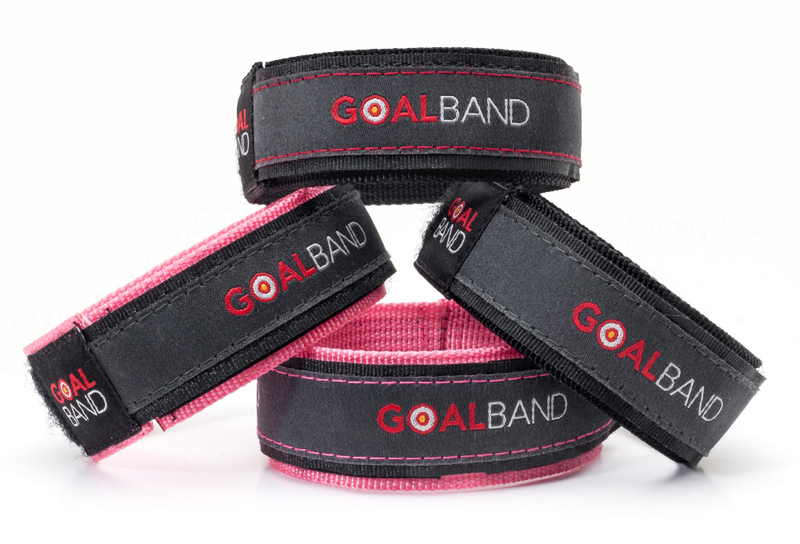 As well as carrying your goals, every GoalBand wristband carries a guarantee of outstanding hand made quality. Every GoalBand ships with two goal insert cards included so you can update your goal(s) as and when you achieve or when you wish to make changes. Additional GoalBand card inserts are available in our store. GoalBands can withstand a lot of use. They are designed to be worn every day so they have been built to last! 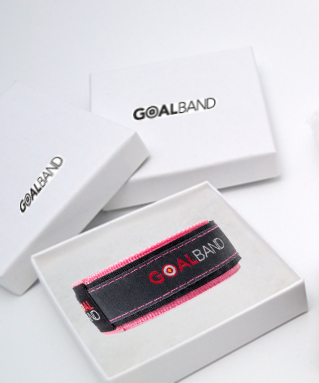 GoalBand insert cards are made of special 'plasticized paper' so are completely waterproof. When used with a good quality fine-tip permanent pen your written goal will not run, smudge or fade even if immersed continuously in water. They're good for the shower, bath, pool or sea. The band of course will get wet but this will not affect your goal insert card. 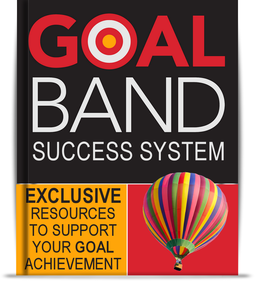 The GoalBand gift option is a fantastic way to inspire and encourage someone to do something great, to exercise the greatness that you know they have within them.